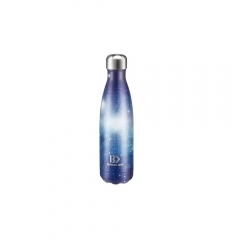 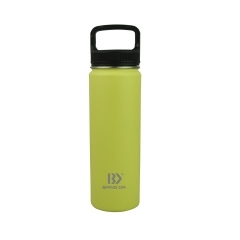 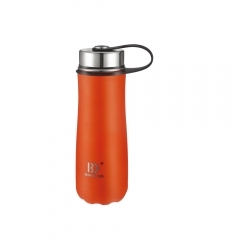 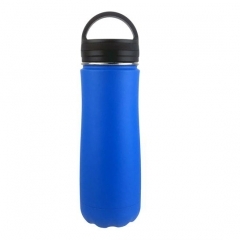 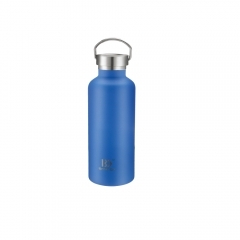 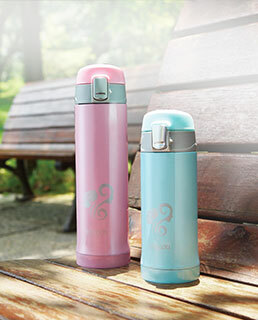 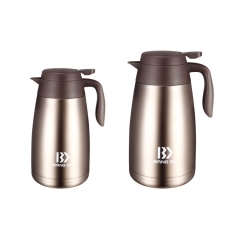 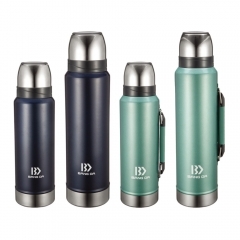 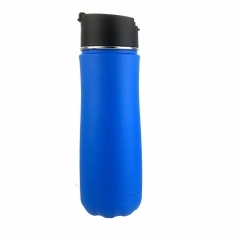 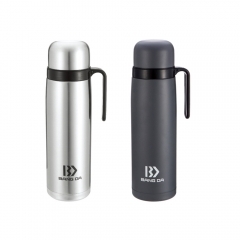 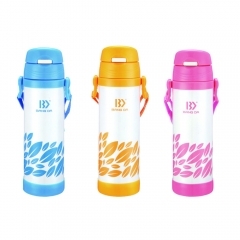 Material:Safety The bottle and cap are made from BPA free materials and food grade steel. 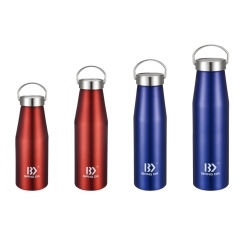 18/8 Stainless Steel. 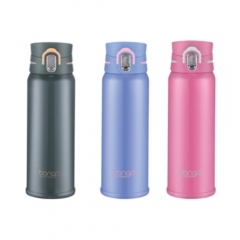 Leak-proof:Leak Proof Specially designed insulated cap is leak proof.It’s high quality silicone ring ensures no leaks no matter tipped over or shake it. 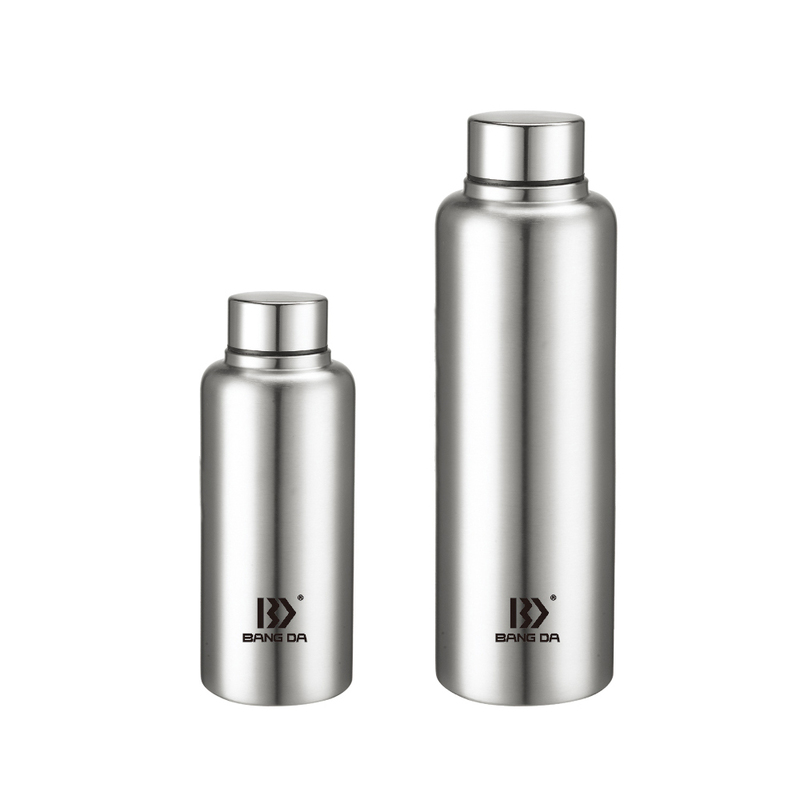 Wide Mouth:The mouth of the bottle is big enough for you to add ice cubes or fruit to your water and drinks.